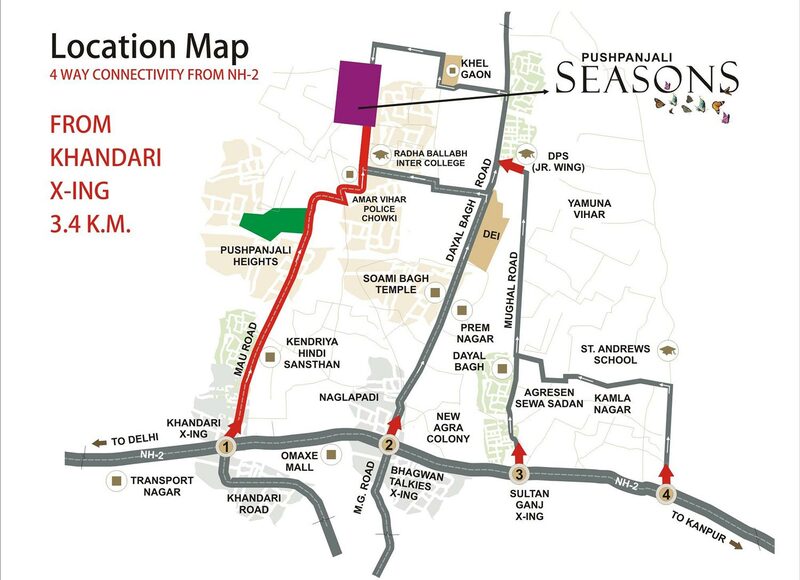 Pushpanjali Seasons offers you utmost convenience and peace of mind with security that never sleeps. 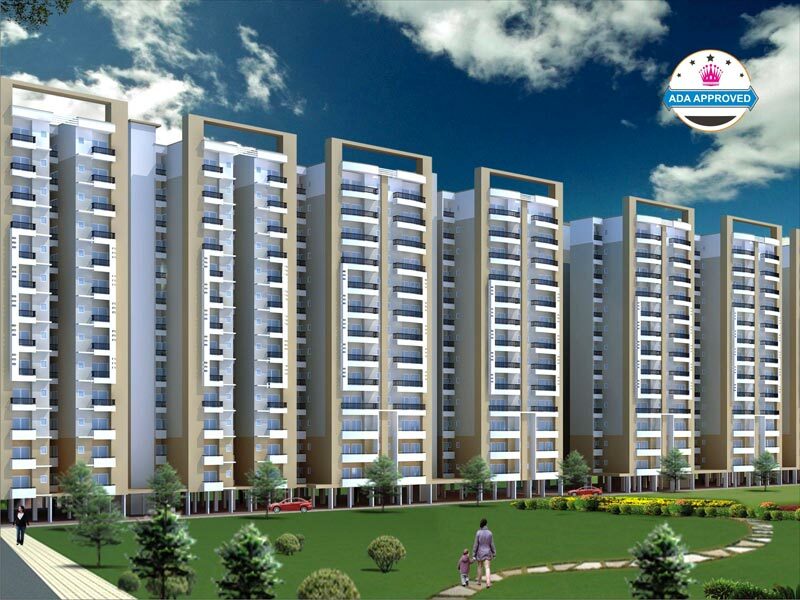 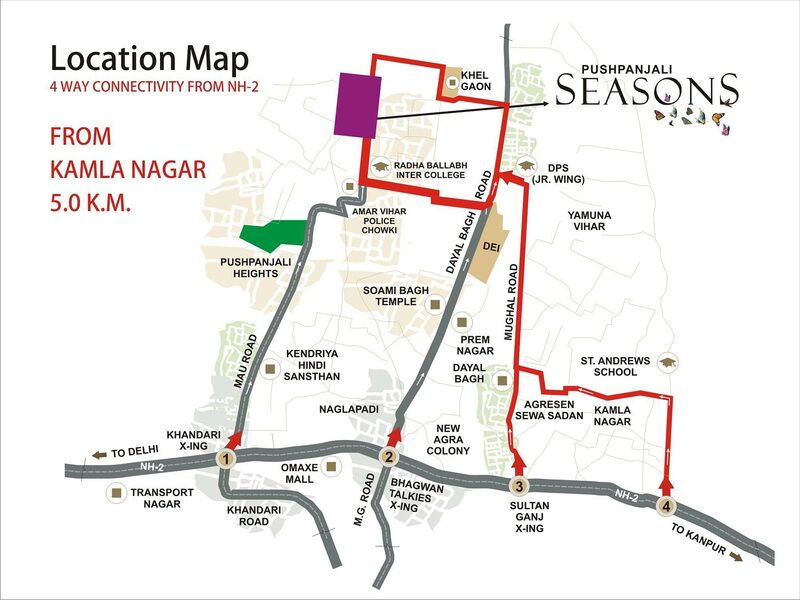 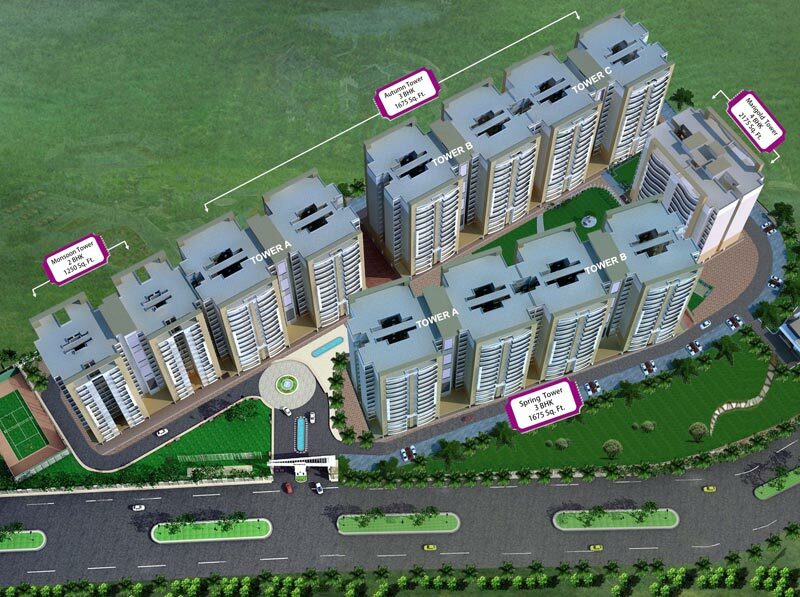 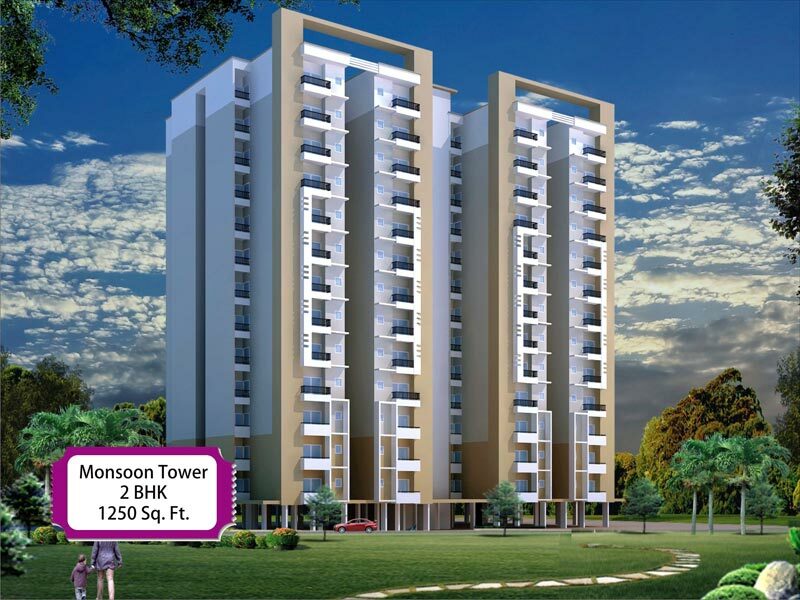 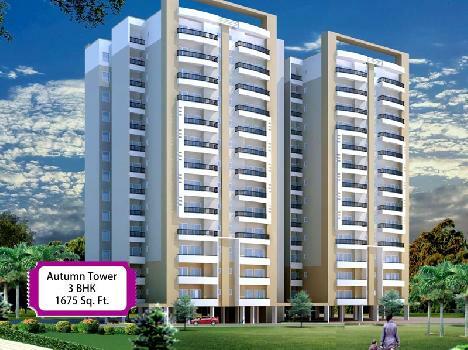 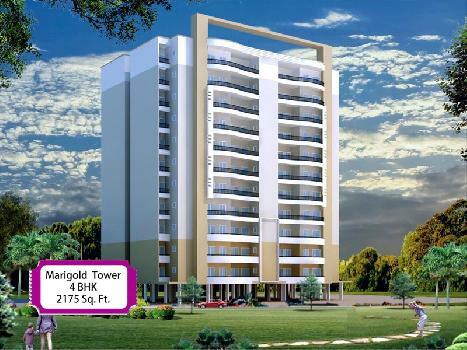 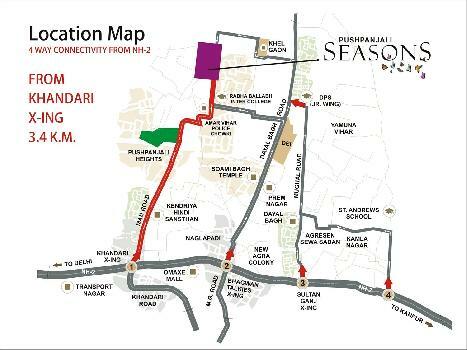 Pushpanjali Seasons provides the best way of living with an environment that is safe 24X7. 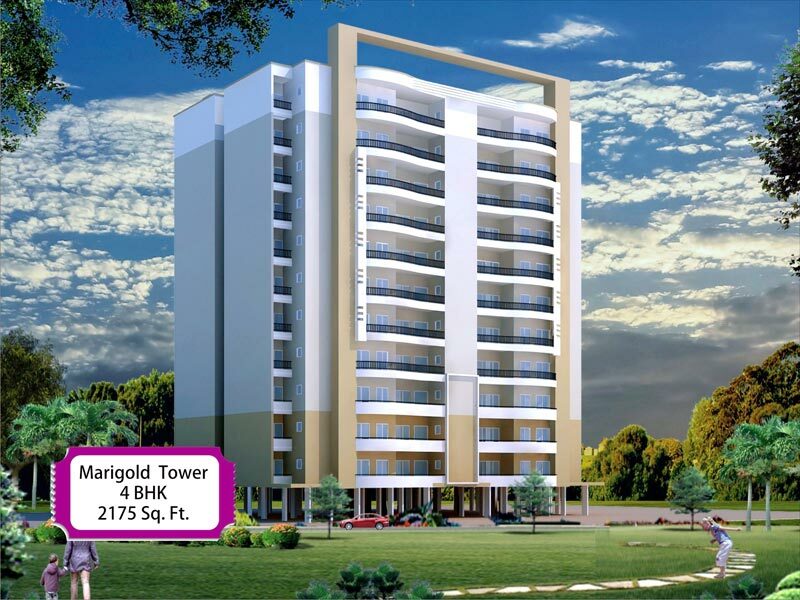 It has everything that an ideal condominium must have free-flowing air and sunlight, limited number of units per floor for your security and comfort, sensible amenities, emergency pwer even inside of your very own unit, and easy payment terms.